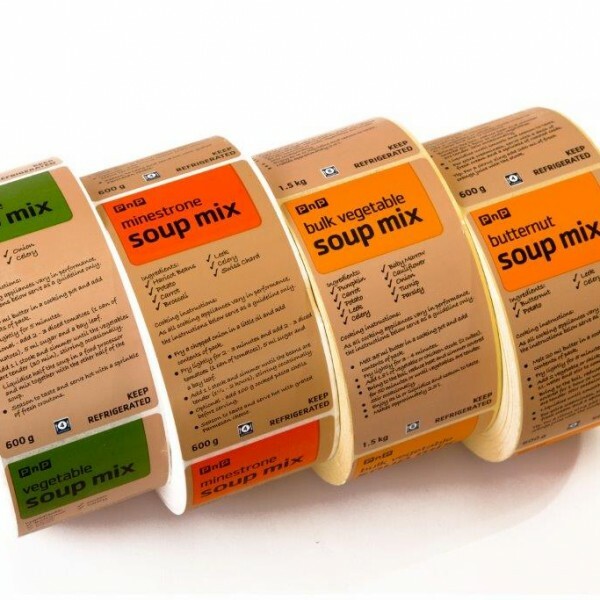 Rebsons Labels is an expert label manufacturer with years’ experience of creating the perfect label for your product. Rebsons Labels is a family owned business that started as a jewellery company and later moved to producing swing tags. As the industry changed, Rebsons Labels moved with this trend. 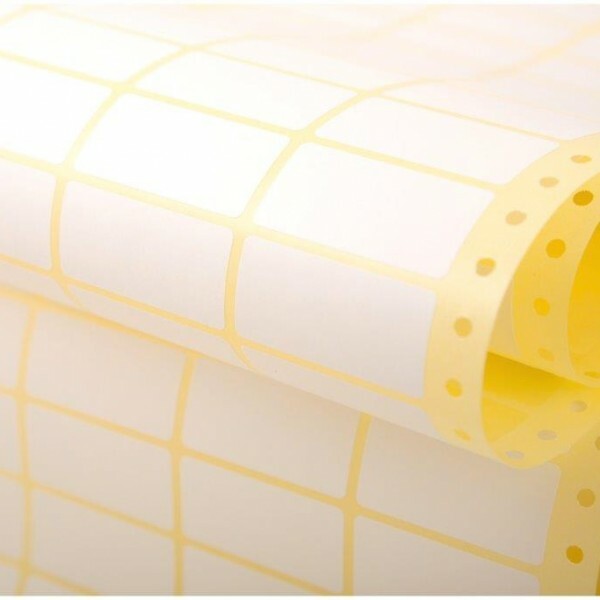 In 1963, Rebsons Labels purchased their first printing press and started to produce labels – thus becoming a self-adhesive label manufacturing company. 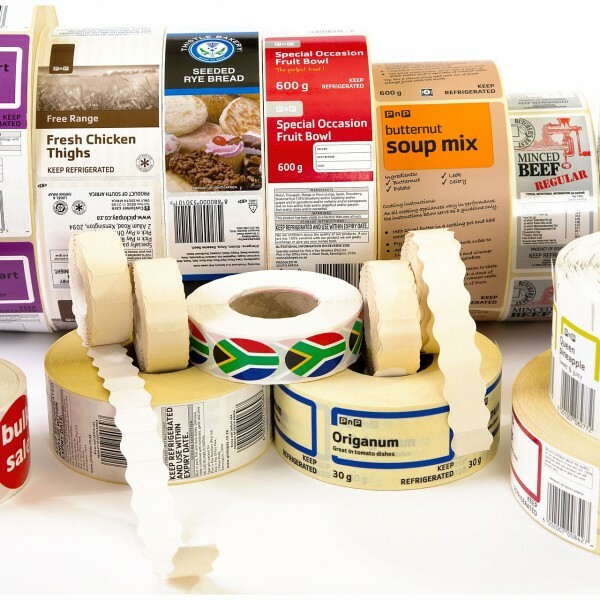 Rebsons Labels has become a leading supplier of labels in the printing industry and has produced self-adhesive labels for local and international clientele from various industries. We have expanded our products and services over the years. 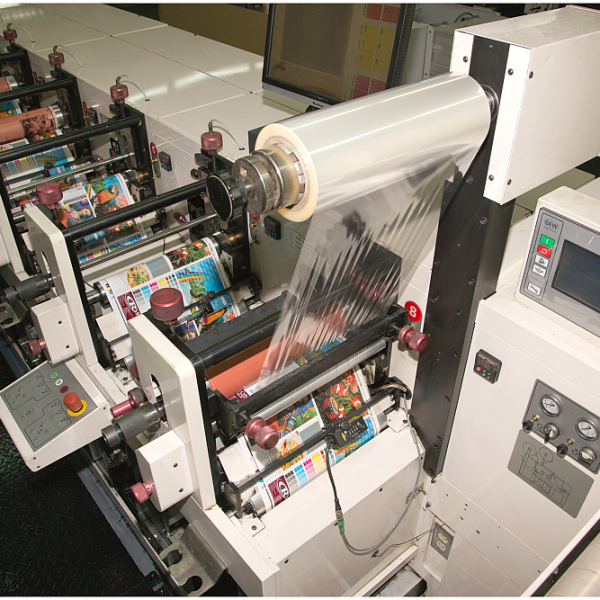 Our years of experience in the label printing industry and commitment to quality service has led to the growth and success of our company. 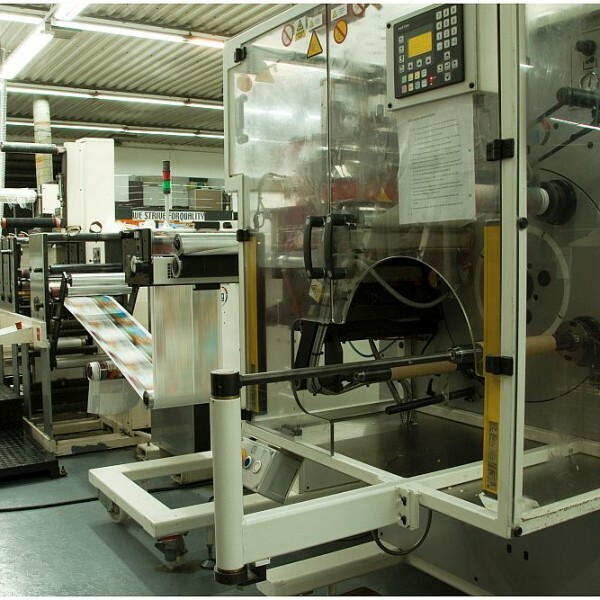 Rebsons Labels has moved with the technological trends over the past years, upgrading and purchasing state-of-the-art label printing equipment. 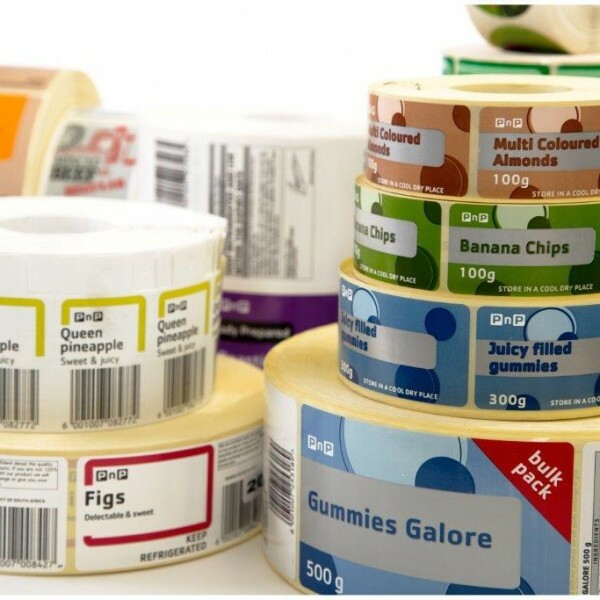 With 57 years of label printing expertise as well as label printing knowledge, Rebsons Labels delivers high quality printed labels and service at competitive prices. Our mission is to ensure that our client’s needs and requirements are met beyond their expectations. 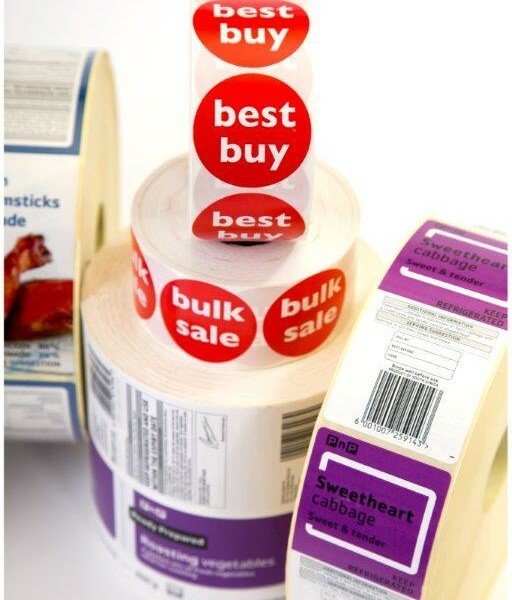 Our years of experience and knowledge as well as our highly skilled staff will provide recommendations to ensure that you receive the best label solution for your products. The Management of Rebsons Labels are committed and passionate to the Implementation and Maintenance of a suitable Quality Management System with the guidelines of ISO 9001:2000. We fully recognize the impact and opportunities that the adherence to quality principles affords us in supplying quality products and service to our Customers, while maintaining / improving our Business Plan Objectives and the Economic Results of the Company. The Management of Rebsons Labels ensures that the Quality Management System is communicated, implemented and maintained by all personnel and continually focuses upon the improvement of the effectiveness of the system for the ongoing benefit of the Company and its Customers. 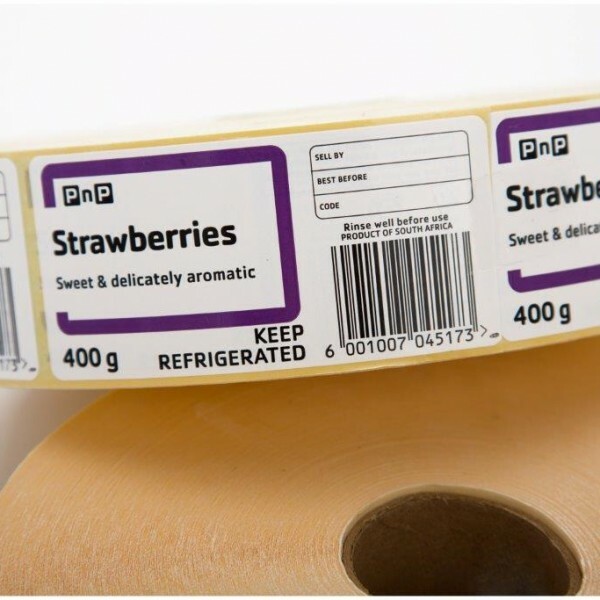 Rebsons Labels is accredited with the GS1 Product Numbering System which is co-ordinated by EAN International and the Uniform Code Council (U.C.C). Rebsons has undertaken to supply customers with a GS1 Barcode Verification Report when requested, and ensure that the bar codes, when printed, are within the GS1 standard. Rebsons is a proud user of the Systec Management Information System. This system specifically caters for the needs of the South African label industry and is aimed and created for our particular needs to assist with the workflow from estimating right through to interface with our financial system. Rebsons Labels is B-BBEE compliant and we constantly work towards improving our BBBEE status.